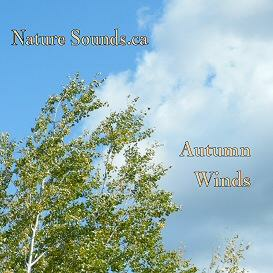 Buy and Download > Description This is the latest and newest Thunder soundscape from Nature Sounds.ca. 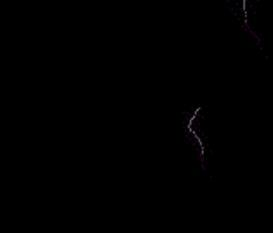 Thunder Crashes © concentrates on close strikes and sky lightening more than distant booms. Though there still is a strong bass (and sub-bass!) presence. The sound in Thunder Crashes is much crisper and cleaner compared to Thunderstorm © (below). This is because this song is a digital recording, and is produced with a better production studio than Thunderstorm was back in 2000. There is very little audible rain or wind in Thunder Crashes. Warning! 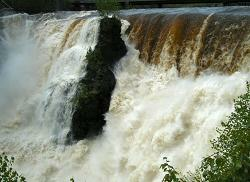 Be prepared to give your speakers (and ears) a real workout with this soundscape! Encoded at 192 bps for fine audio fidelity. 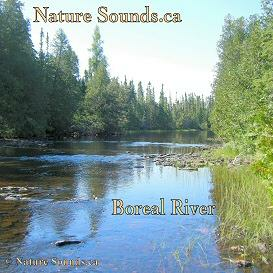 Edited and mixed digitally recorded field recordings.